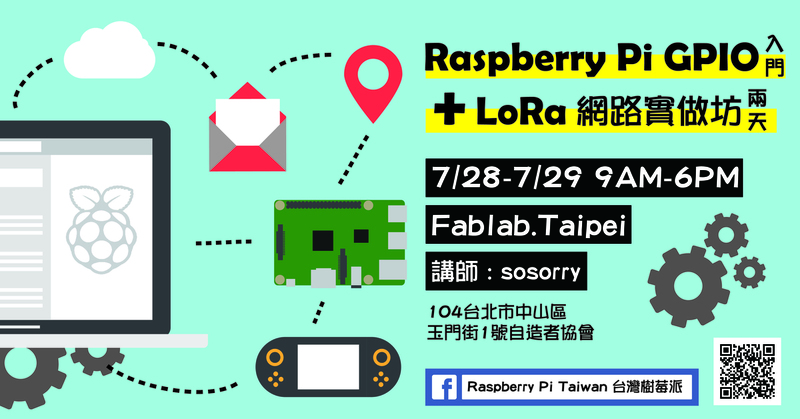 The 18th of the Raspberry Pi meetup, the topic is “LoRa Technology and Implementation”. 2. LoRa Products and Applications Show how LoRa is Different. 3. 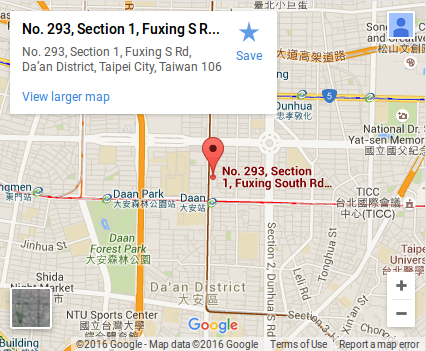 LoRa Networks Up and Running World-wide – what they look like. 4. How does LoRa get 10 kilometers with 10 milliwatts? 5. How can LoRa run for years on a small battery? 6. LoRa communications protocol – what you need to know! 7. LoRa settings and parameters – your key to success is understanding these! 8. LoRaWAN – you don’t have to use it, but you’d be smart to understand it first. 9. LoRa chirped spread spectrum – why it works.